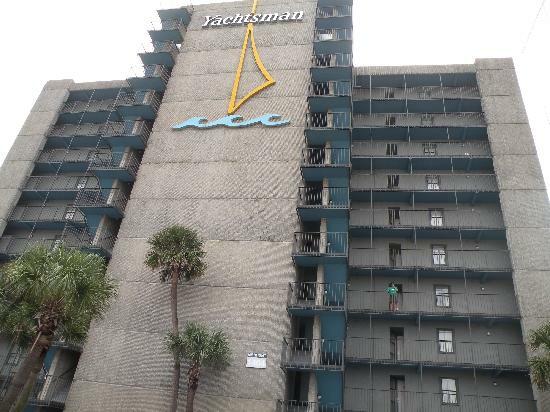 The Yachtsman Resort is oceanfront and located at the center of Myrtle Beach, right by the 14th Avenue Pier entrance to the 1.2 mile long Boardwalk, and only a block away from the Skywheel and other attractions. 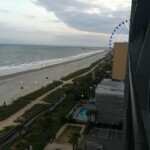 The Yachtsman Resort specializes in family vacation fun in Myrtle Beach. 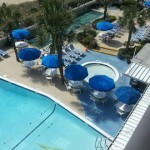 Golf, tennis, swimming in the ocean or pool, water-based activities and amusement park rides fill your days, then get ready for evening entertainment, with the area’s renowned live entertainment theaters, Ripleys Aquarium, Broadway at the Beach and Barefoot Landing all within a short walk or drive. 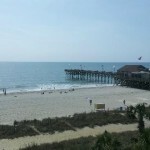 Other attractions of interest include historic tours of Georgetown and Charleston, SC, Brookgreen Gardens, outlet shopping, deep sea fishing and the NASCAR Speed Park. 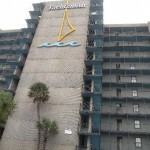 Visit the concierge desk at Yachtsman Resort Guest Services for coupons and discounts to the area’s attractions, as well as schedules for onsite daily activities at the resort. 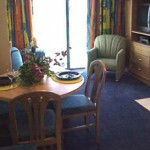 We currently are not offering units at the Yachtsman Resort. 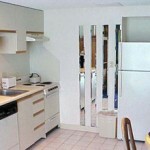 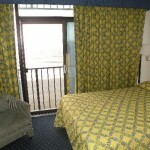 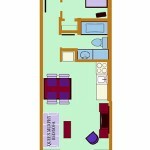 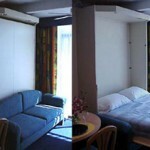 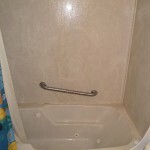 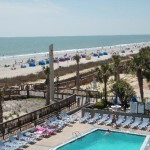 We have other Myrtle Beach area lodging accommodation options, please inquire or access this website.